 KE Precision Ag has been a Precision Planting Premier Dealer for over 20 years – since the beginning. We are not just here from 8AM to 5PM. Our certified technicians are here for you around the clock – 24 hours a day – to keep you up and running. We have watched the product offering expand from simple to elaborate. 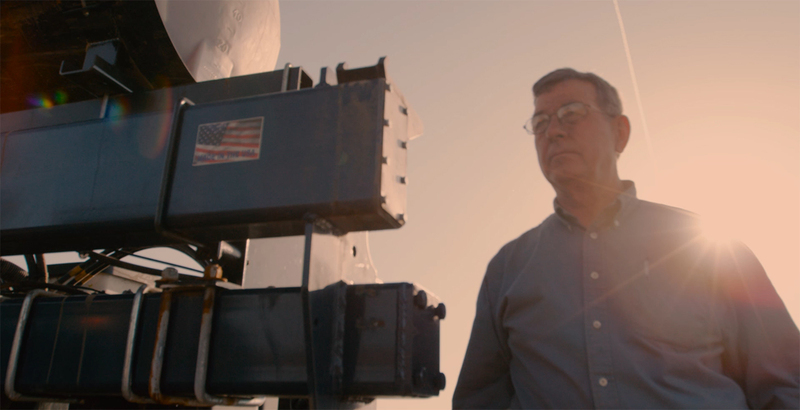 From Keeton seed firmers to multi-hybrid variable rate planting. From BullsEye seed tubes to complete IntelliPlanters. Through our expertise and guidance, we will go at your pace, helping any customer to progress regardless of skill level or technological know-how.